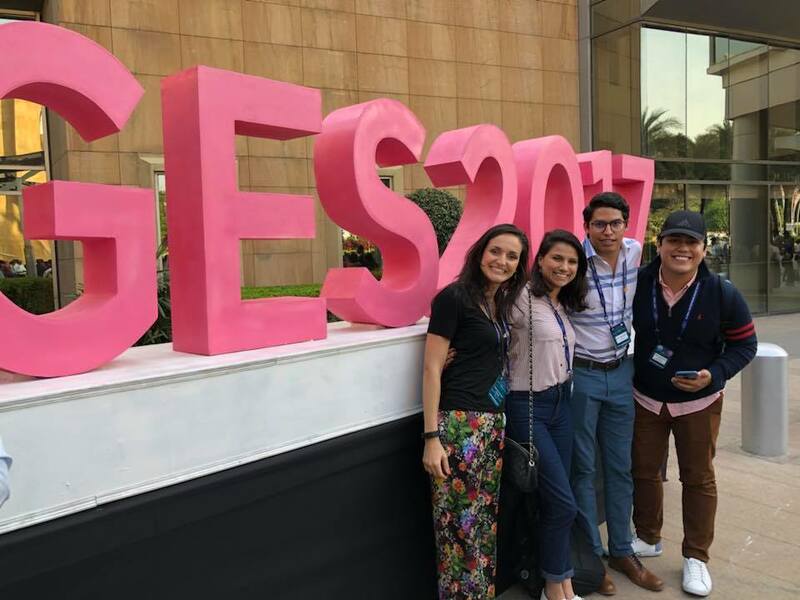 YLAI Alumni on the Global Entrepreneurship Summit in Hyderabad, India. This year, the GES will take place in Hyderabad, India between the 28th and 30th of November. This event is the preeminent annual entrepreneurship gathering that convenes emerging entrepreneurs, investors and supporters from around the world. GES 2017 will create an environment that empowers innovators, particularly women, to take their ideas to the next level. Through two and a half days of networking, mentoring, and workshops, GES empowers entrepreneurs to pitch their ideas, build partnerships, secure funding, innovate, and find their target customers - creating new goods and services that will transform societies. The selected YLAI 2017 fellows who will be attending are Aarón Bendfeldt, Damaris Ortiz Rodriguez, Frank Solorzano, and Zu Hurley. Three of these individuals were selected to be finalists of The YLAI 2017 Pitch Competition in Washington, DC. Other participants include YLAI 2017 alumni Lygia Pontes as well as YLAI 2016 alumn Abbigale Loncke, who was recognized during Barack Obama's speech at the Lima Town Hall meeting last year. Additionally, Roberta Vasconcellos and Celeste Medina, YLAI alumni from the Pilot program will also be attending. Celeste had the honor of introducing Barack Obama in Buenos Aires during a Town Hall meeting in March 2016. Make sure to access YLAI's Medium page to learn more about the 2017 YLAI alumni and their incredible experiences!